Paper sheet cutting machine is used to cut length paper into small size. 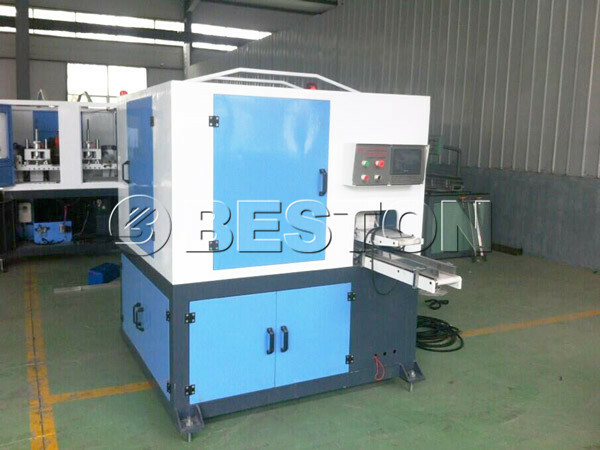 Commonly, after paper forming, we Beston Machinery paper cutting machine can cut the paper precisely, automatically and in quantity. The tissue paper cutting machine has many advantages: high precise degree, high productivity, first class quality, competitive price, long service life time. We have manufactured toilet paper cutting machine for many years. After continuous research and development, we have advanced production technology, exquisite craftsmanship and strict inspection system. Therefore, we can guarantee the high quality of paper cutter machine. Meanwhile, as one of paper sheeter machine manufacturers, our machines have competitive price. 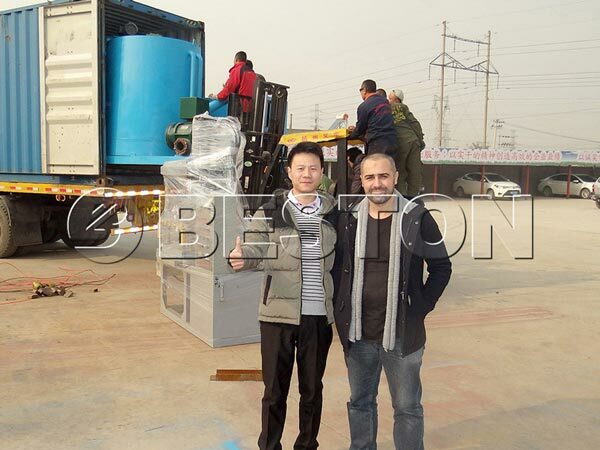 Many customers would like to buy the machine from we Beston Machinery. Our factory is mainly producing various of paper production machine and egg tray making machine, such as toilet paper, A4 paper, napkin paper machine, paper sheeting machine and so on. If you need one of them, send us an email or leave your message on our website. We will contact you soon.